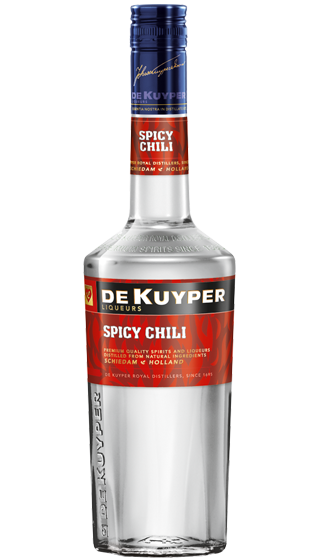 De Kuyper originated in 1695 in Rotterdam, Netherlands and has developed over three centuries into a global player. 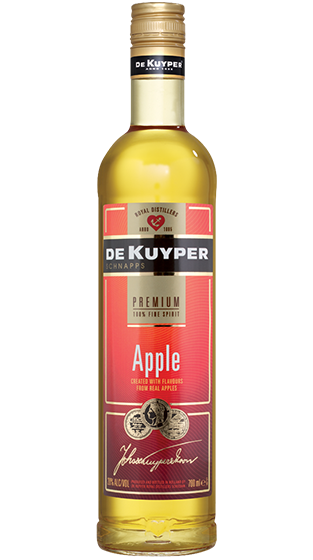 De Kuyper is 100% family owned, and it is managed by the 11th generation of the De Kuyper Family. 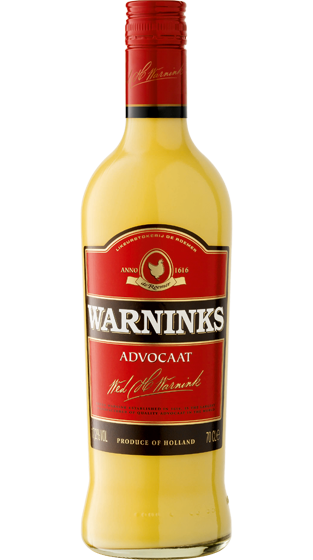 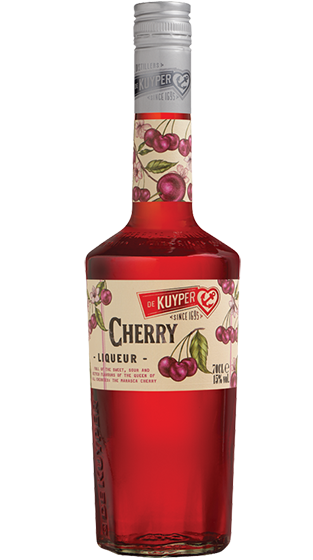 It still owns its distillery in Schiedam, where they produce the true bases for their liqueurs in-house. 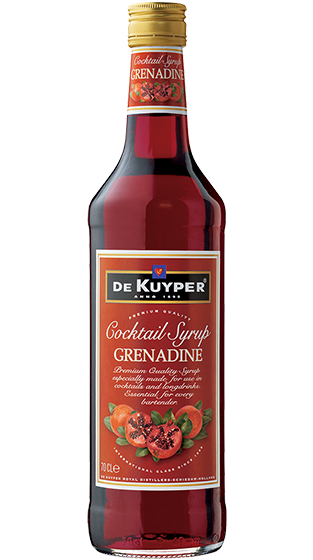 Their liqueurs are highly regarded by many international bartender and with over 40 flavours their something for every occasion. 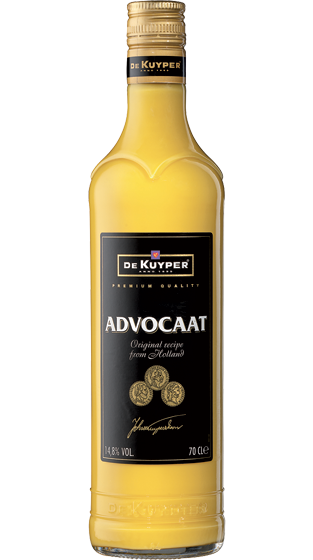 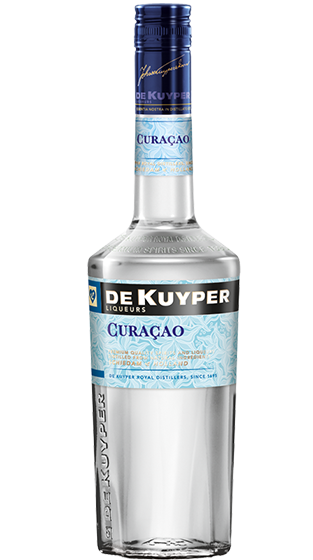 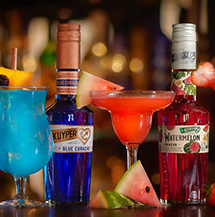 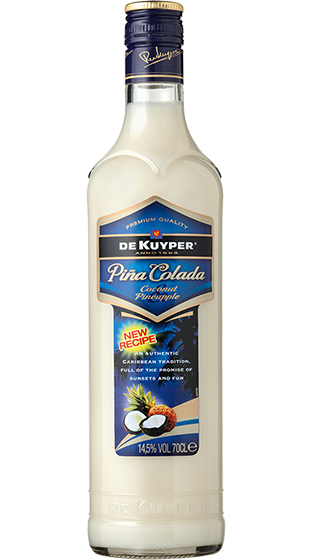 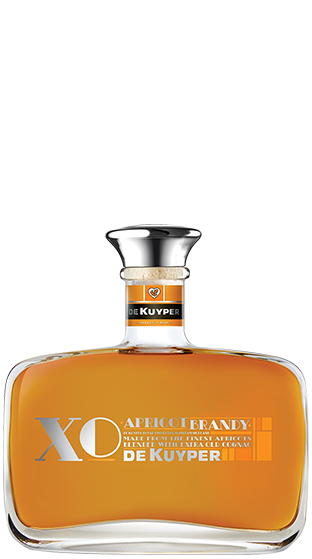 De Kuyper products are available in more than 100 countries and are the best selling Liqueur range in the world. 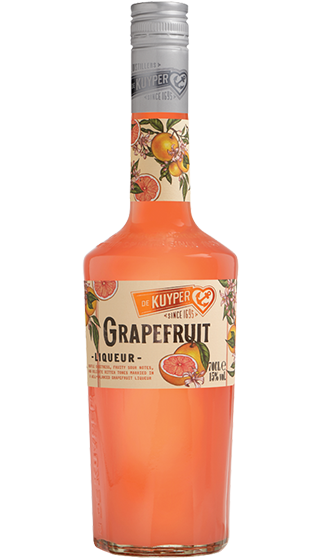 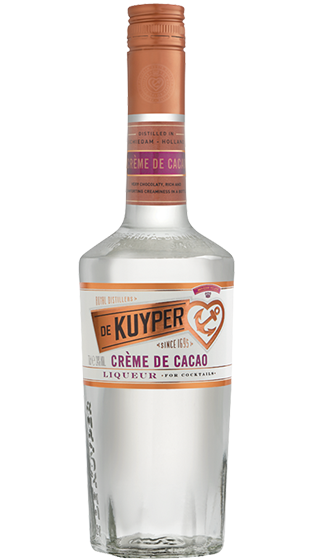 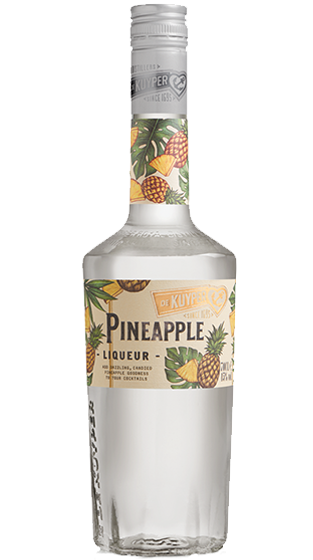 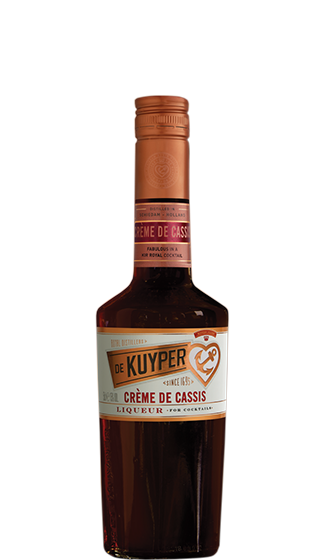 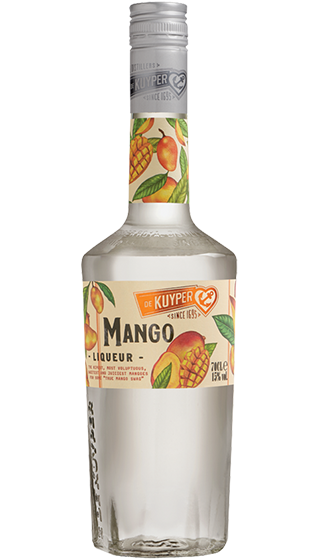 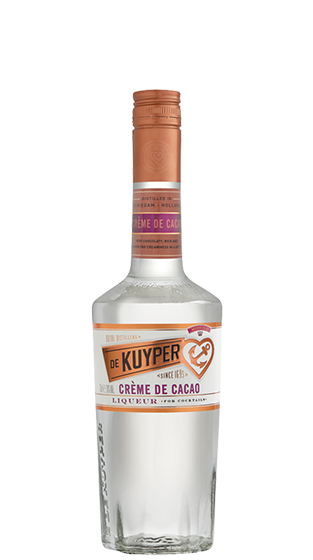 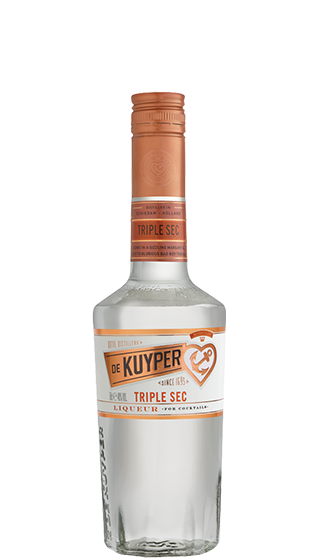 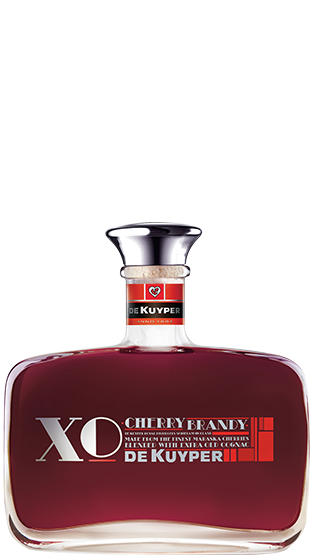 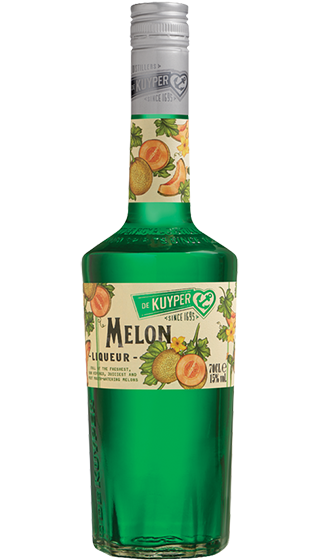 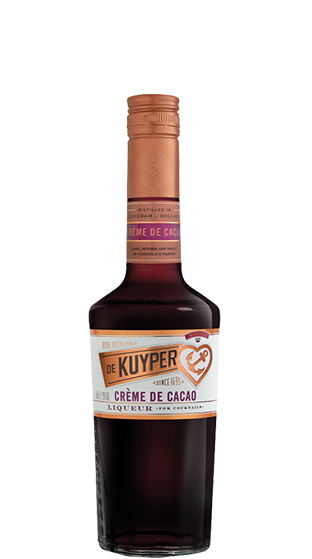 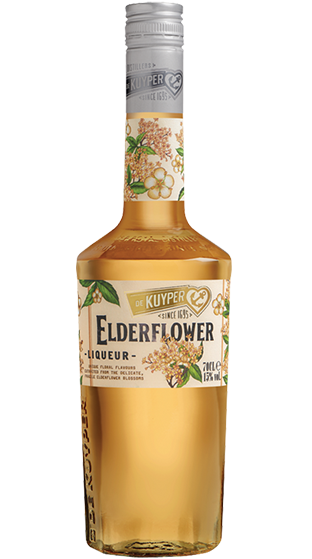 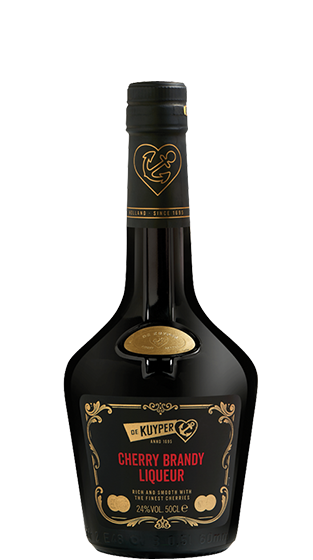 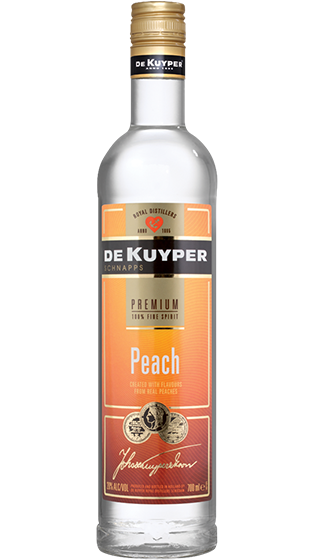 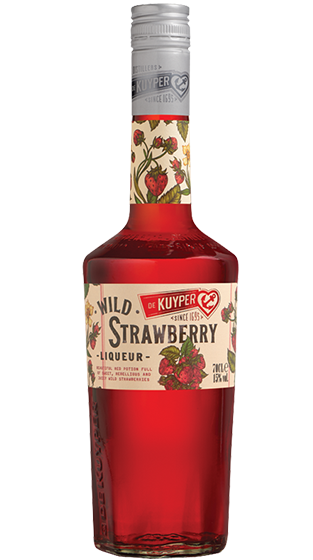 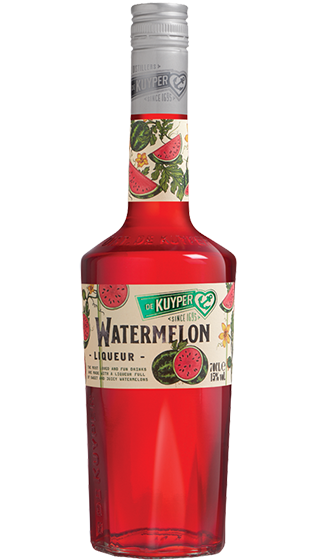 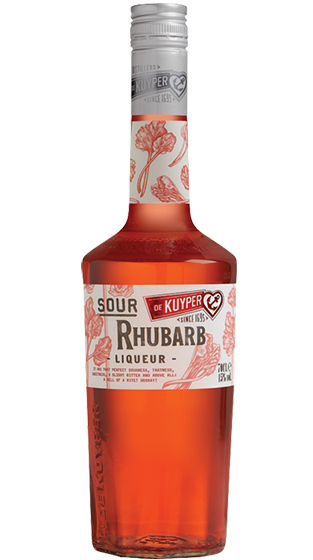 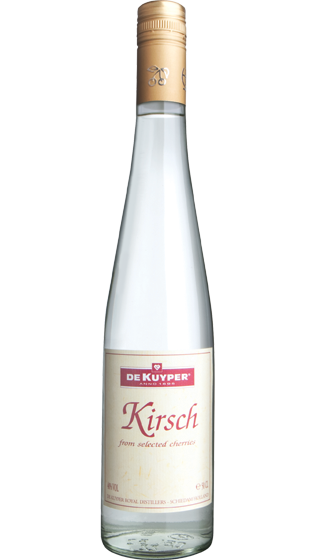 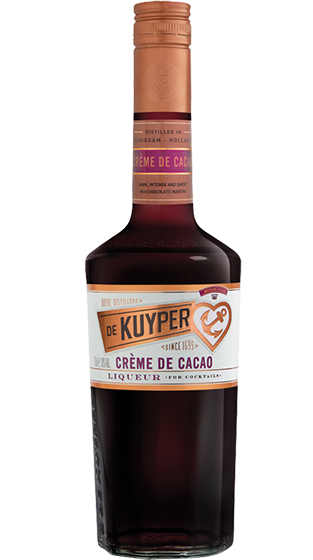 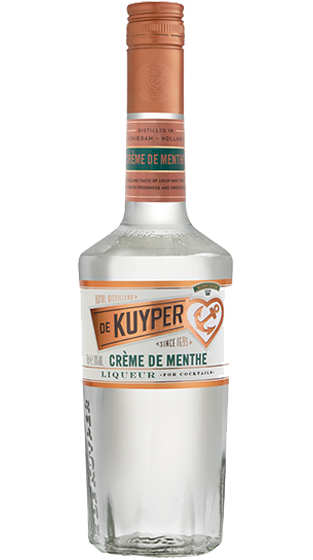 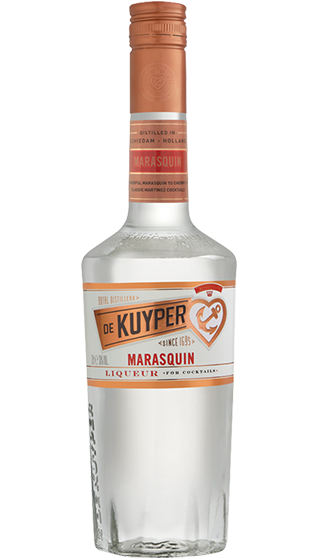 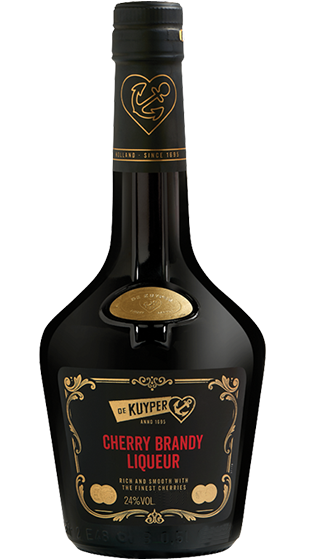 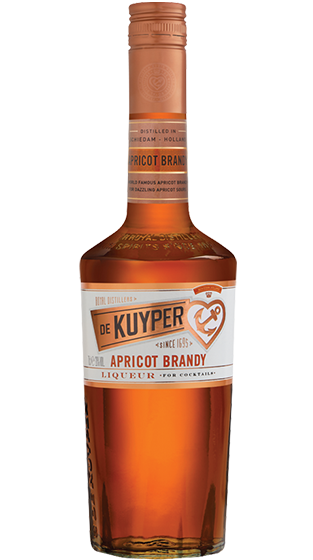 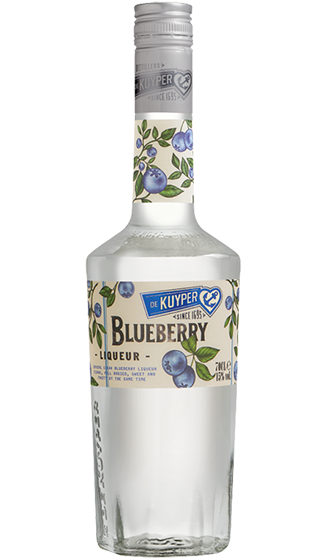 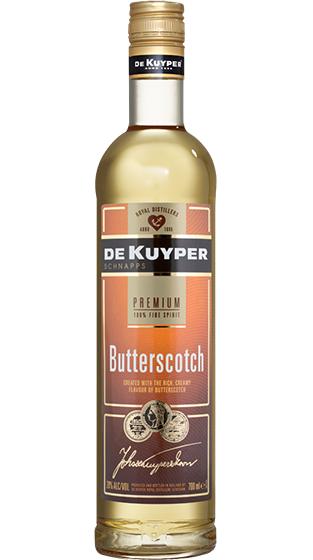 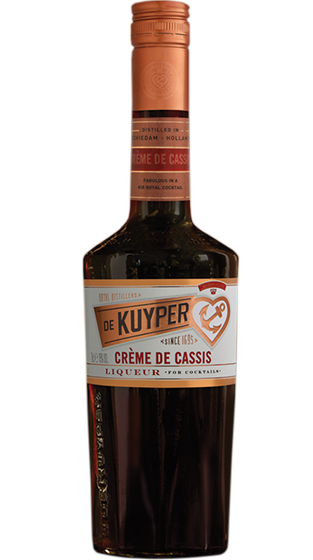 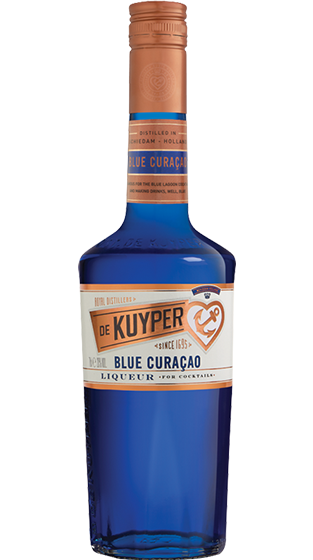 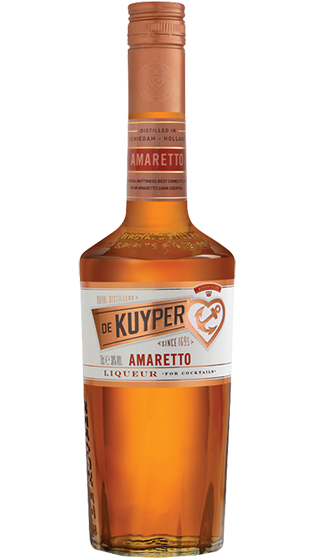 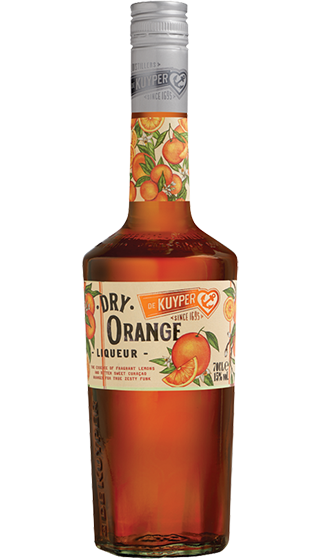 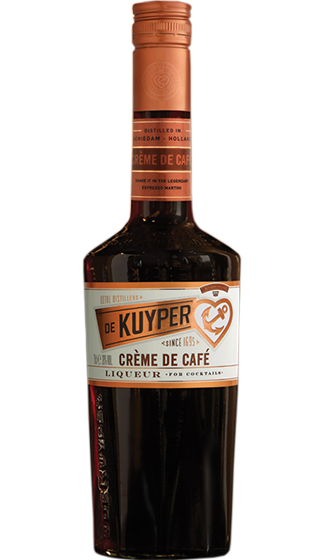 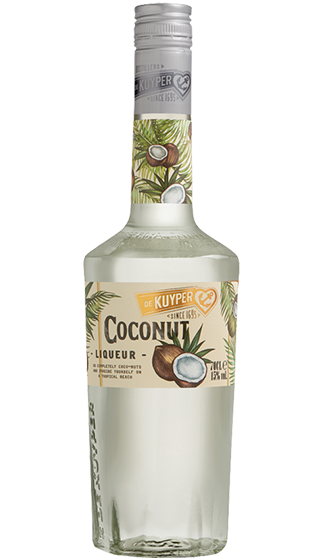 In 1920, De Kuyper began producing liqueurs and, by the 1930's De Kuyper had produced almost twenty varieties including Apricot Brandy, Cherry Brandy, Triple Sec and Creme de Menthe. 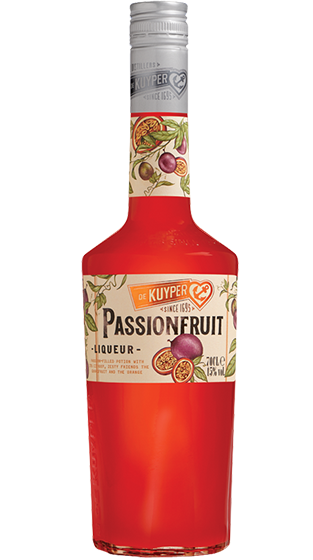 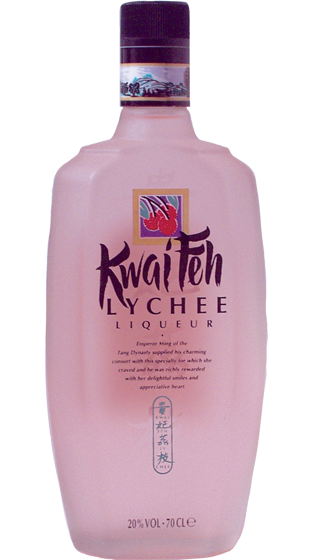 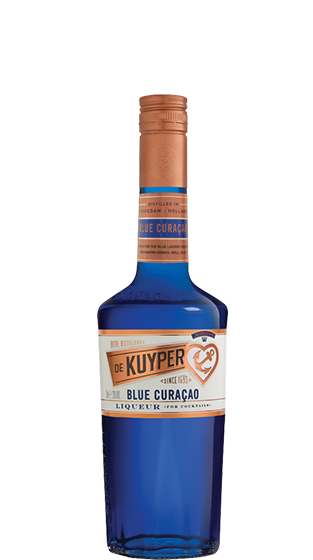 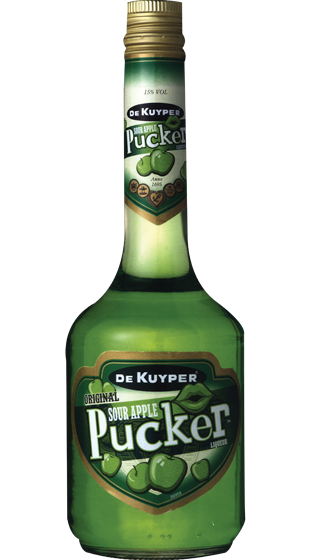 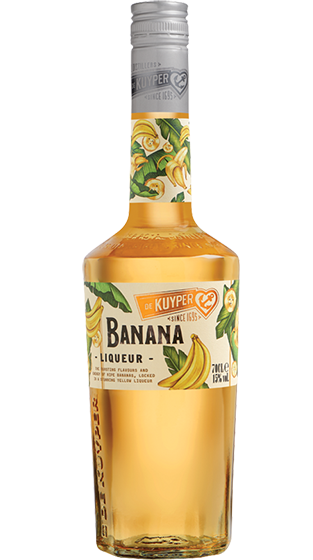 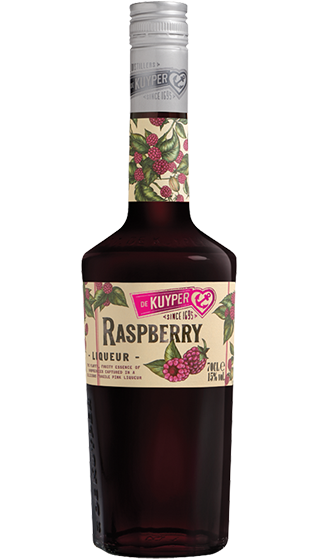 In the 1960's liqueurs became De Kuyper's core business and they sponsored the first-ever cocktail competitions. 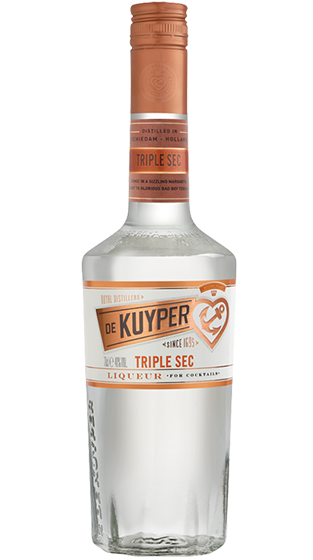 In 1955 on it's 300th Anniversary and in recognition of three centuries of distilling excellence, De Kuyper was awarded the Dutch title 'Royal Distillers'.